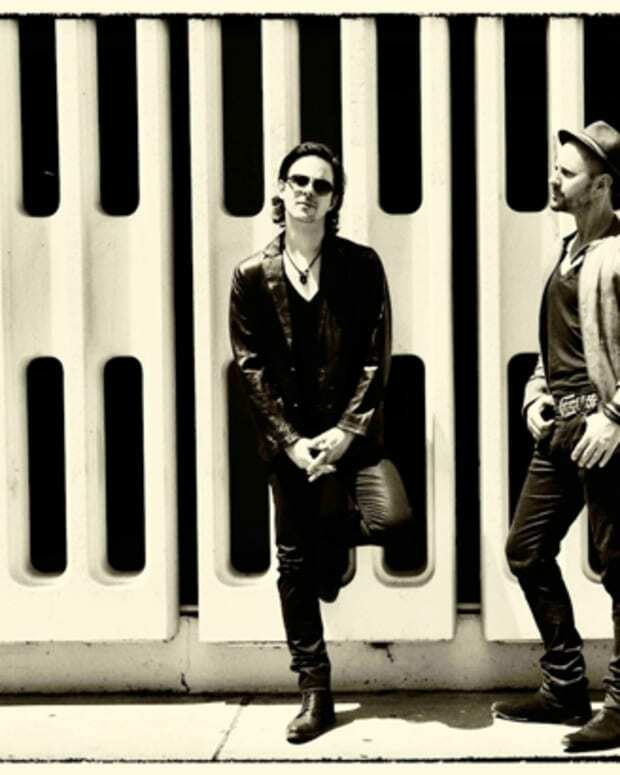 Incredible how Arno Kammermeirer and Walter Merziger of Booka Shade have excessively toured the world throughout 2011 yet somehow found the time to create new music. 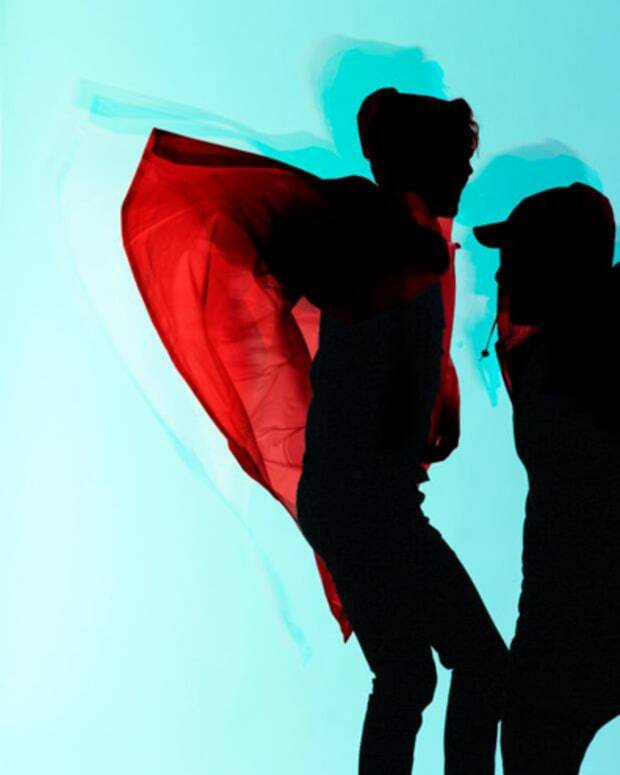 Co-Founders of Get Physical, M.A.N.D.Y and Booka Shade have collaborated again on a brand new track “Home” which was released December 5. The collaboration track is a follow up to 2010’s “Donut.” You can download the single via Booka Shade’s Facebook page here. 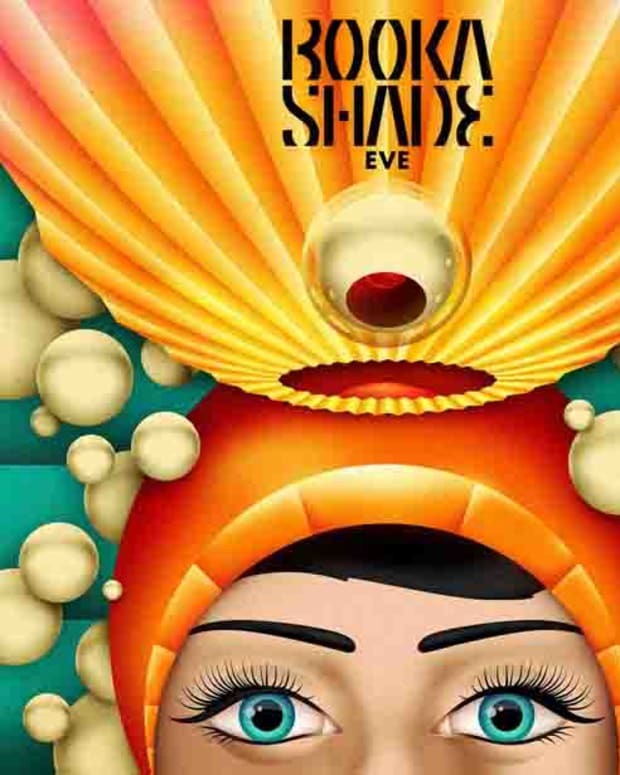 Free Download: Booka Shade "Haleshop"